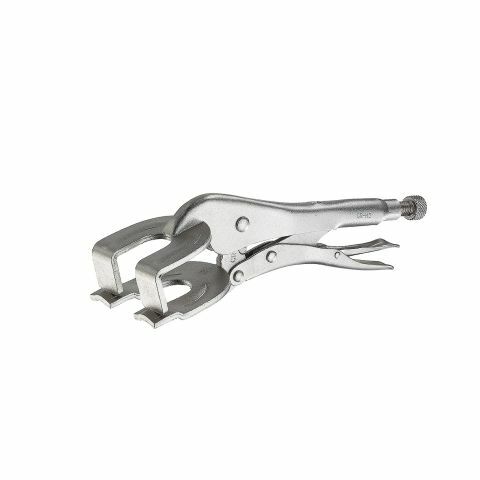 Wide and flat clamping jaw for especially high surace presure. 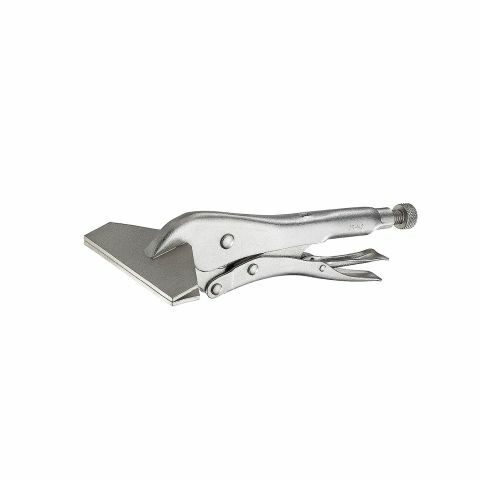 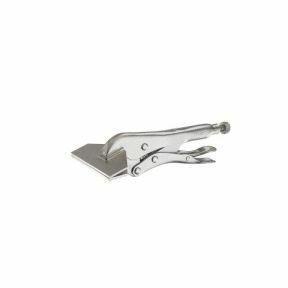 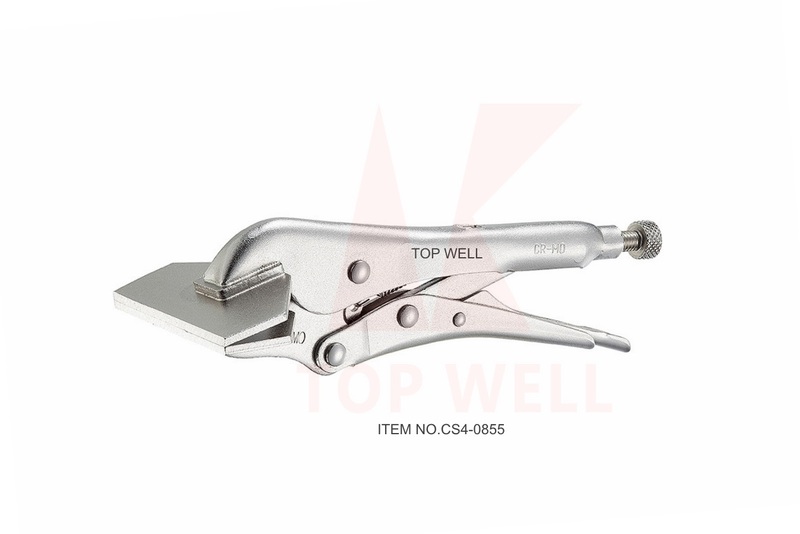 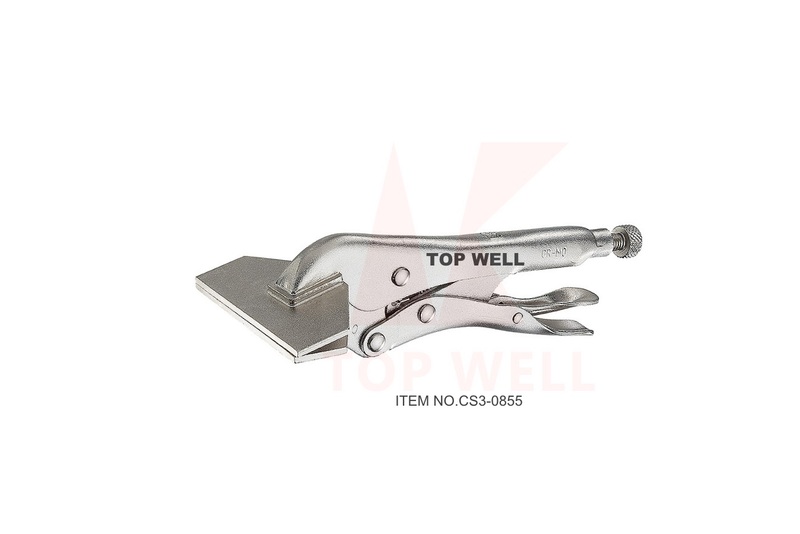 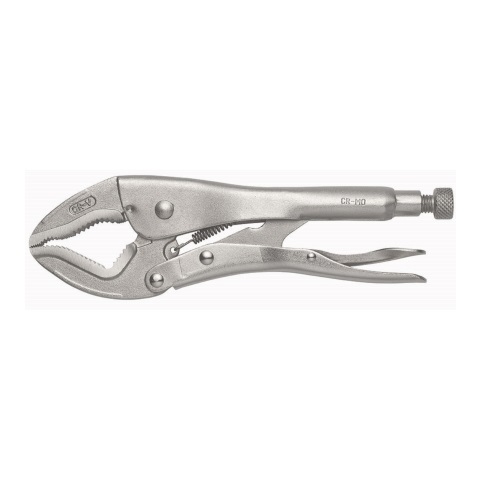 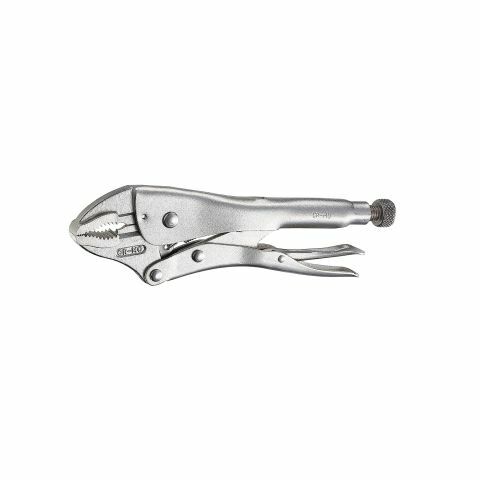 Suitable for bending, clamping and flanging thin sheet metal work. 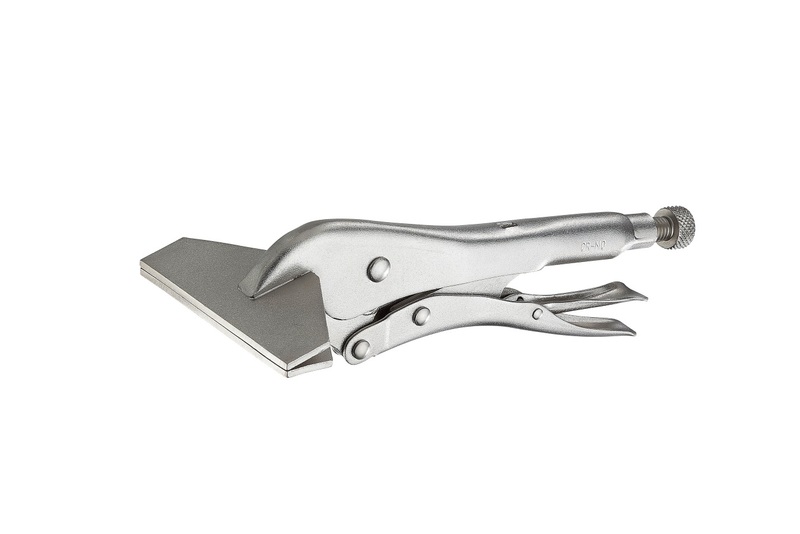 Also excellent for upholstery work. 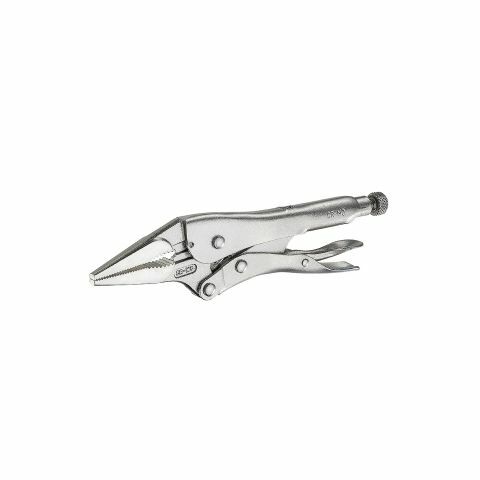 Constructed of high-grade heat-treated alloy steel for maximum toughess and durability. 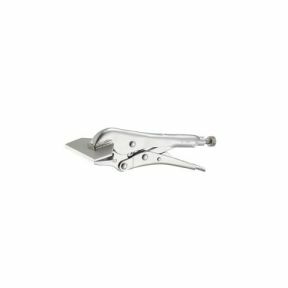 Micro-adjustment screw transfers proer pressure to change jaw opening, hold workpiece in proper alignment and stay adjusted for repetitive use.